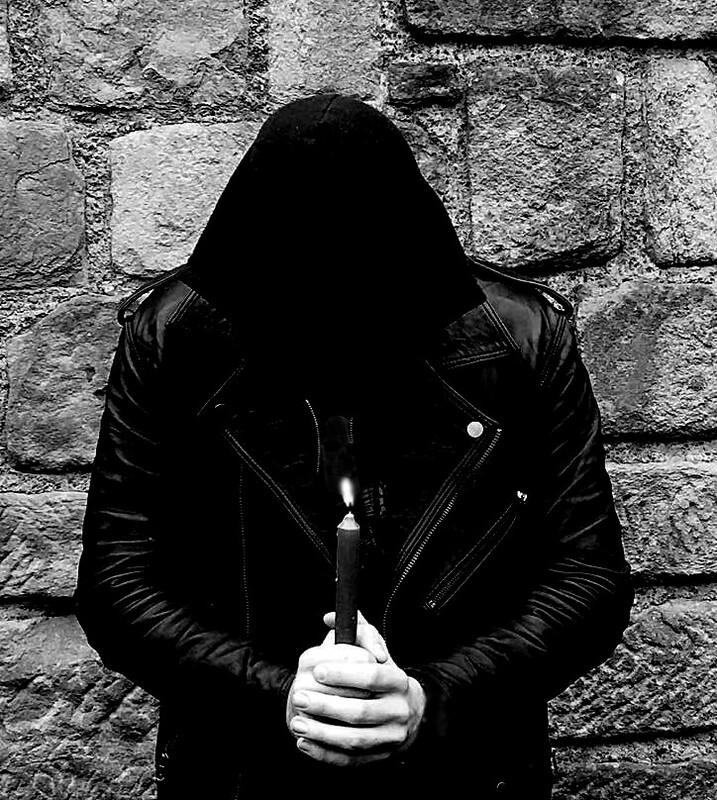 The Inquisitor was formed in 2017 by one who seeks to take others on a journey through tales of fantasy, history and lore of all kinds through neoclassical and dungeon synth sounds. Inspired by the likes of Raev Jager, Erang, Sequestered Keep and Old Tower the music is enchanting, lo-fi and epic. The debut album ‘Rise & Fall’ tells the story of an adventurer who sets out to find fame and glory, only to find his path marred by dread and despair. ‘Rise & Fall’ will be released on CD via Dark Age Productions in late 2017.